Apex Itsekiri youth body, Itsekiri National Youth Congress, INYC says the qualification of Nigeria's senior National team, The Super Eagles for the Russia 2018 Mundial from a group that parades current African Champion, Indomitable Lions of Cameroun, Algeria and the hard-fighting as well as pacy Chipolopolo of Zambia, has vindicated the sacrificial efforts of the NFF President, Amaju Melvin Pinnick and shamed his critics. President of Itsekiri National Youth Congress, Comrade Esimaje Awani in a statement made available exclusively to Fresh Angle International Sunday October 8 in Warri, Delta State, wondered why despite the surprise qualification of the Super Eagles for Russia 2018 with a game to spare after difficult duels with the National teams of Cameroun and Zambia, credit has not been given to the Warri born NFF President, Amaju Pinnick “who has diligently pilot affairs at The Glass House amid unfair critisms and deliberate efforts to frustrate his leadership”. According to the INYC, for the first time in recent history, the usual crisis of unpaid salary to Super Eagles Coaches has been seamlessly handled by the Pinnick led board and the National team gaffer, Gernot Rohr which the same Amaju Pinnick executive went out of the way to hire amid flaks has brought fresh pride and hope to soccer loving Nigerians. Awani stressed that apart from engaging Rohr, “a man with sound technical and managerial abilities”, the NFF President was instrumental to the invitation of quality players like Leon Balogun, William Troost- Ekong, Carl Ikeme and lately Ola Aina to the Super Eagles. 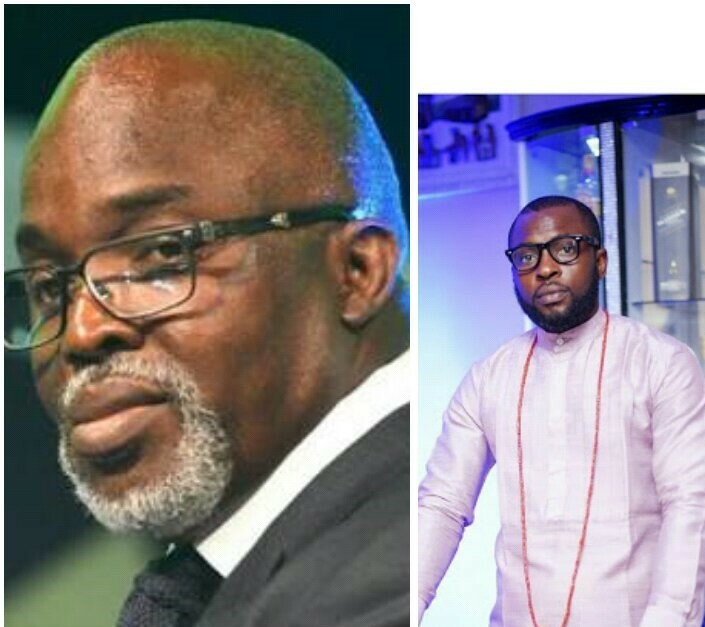 While noting that “since Mr. Amaju Pinnick left the saddle as Delta FA Chairman, the once top-draw Nigeria Premier League side, Warri Wolves has consistently recorded downward slide in our domestic league”,Awani admonished Nigerians to back the NFF President’s resolve to work towards the return of a couple of the abundant Nigerian talents abroad to star for our National teams, saying the quality so far displayed by Leon Balogun, Carl Ikeme, William Troost- Ekong Ola Aina has given credence to Pinnick's pursuit of Nigerian born stars abroad as “we head to Russia 2018”.